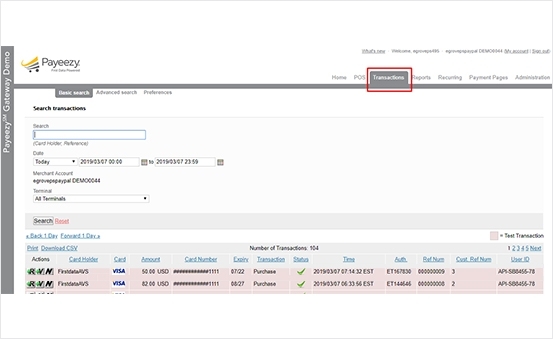 Both the entry and searching of Level II and III in RPM (Real Time Payment Manager) are supported by the Payeezy Gateway now. 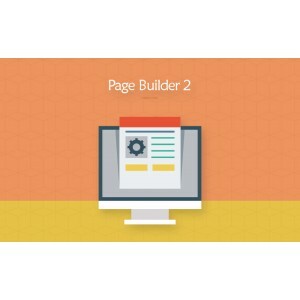 By setting the default gateway to First data Global GGe4 payment gateway, we can integrate Magento 2 core credit card system with Payeezy First Data Level 2 and 3 in RPM. 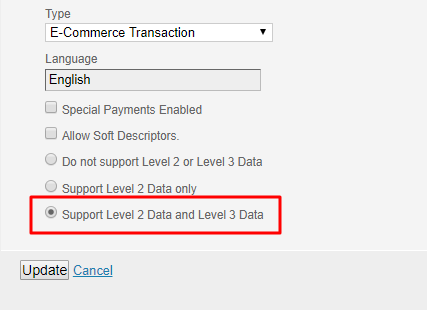 By this way, Magento 2 Payeezy First Data Level II & III In RPM is developed to secure transactions. 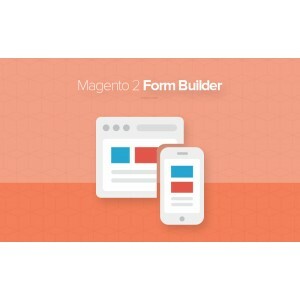 Payeezy First Data Level II & III in RPM for Magento 2 enables merchants to enhance Transaction Search engine to collect transaction details (credit card, validate) that include Level 2 or Level 3 data. 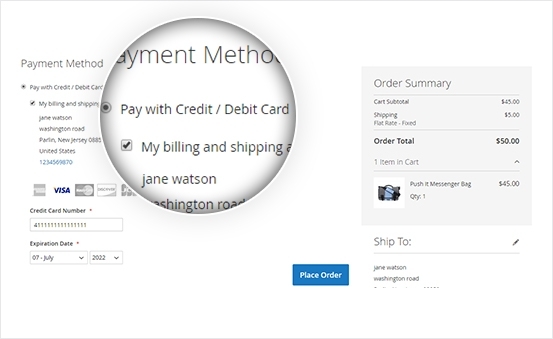 Also, it helps merchants pass that data to First Data safely and get invoice-level transaction information easily. 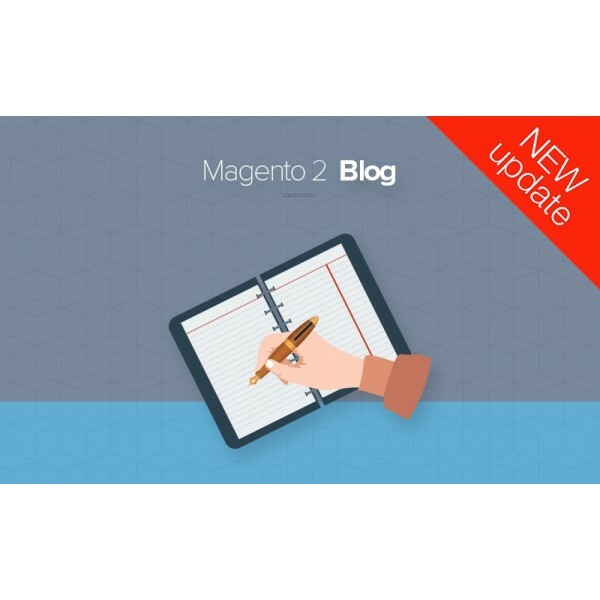 Let’s Check What Magento 2 Payeezy First Data Level II & III In RPM Supports! 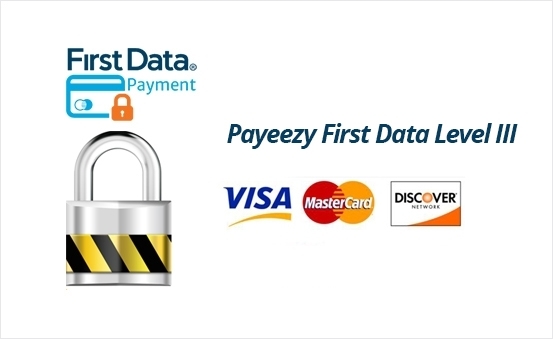 Integrated with Magento 2 Core Credit module, Magento 2 Payeezy First Data Level II and Level III in Real Time Payment Manager (RPM) extension can collect credit card details and encrypt those info in a secured way. 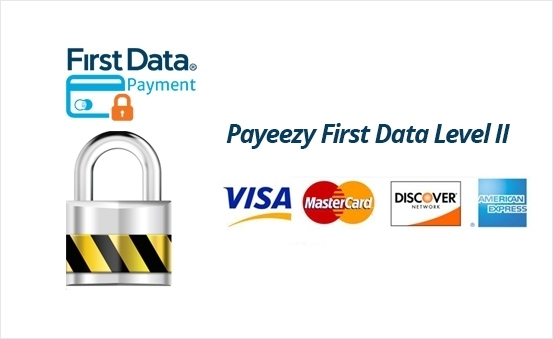 Payeezy First Data Level 2 & 3 in RPM extension allows businesses to accept their payment quickly via First Data Global Gateway e4 with more payment options, simpler integrations, strong security & global proficiency. .
From the First Data account, merchants can choose 'Authorize Only' or 'Authorize and Capture' or ‘Void & Refund’ the payment. With those options, they can control their payment details easily. 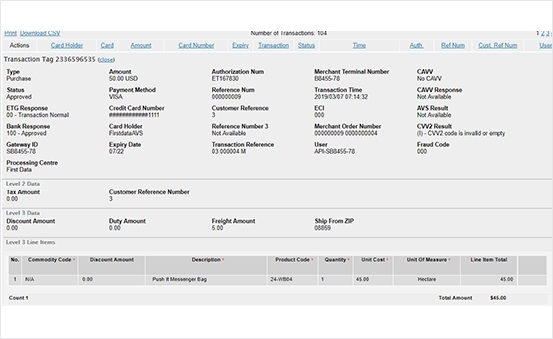 Also from the control panel of the First Data account, merchants can capture to save necessary information such as the amount and the authorized payments. 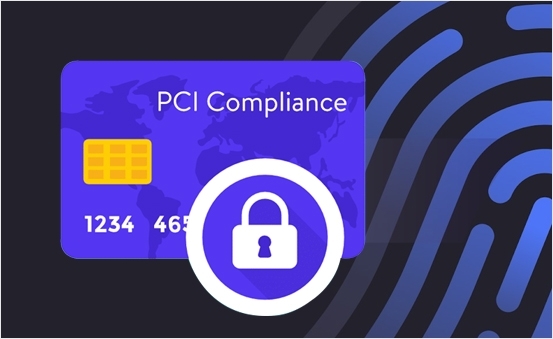 Merchants will accept credit card payments so you need to host your data with a PCI Compliant hosting provider in a secured way. Don't worry about PCI Compliance issues because the extension doesn't store card details anywhere. 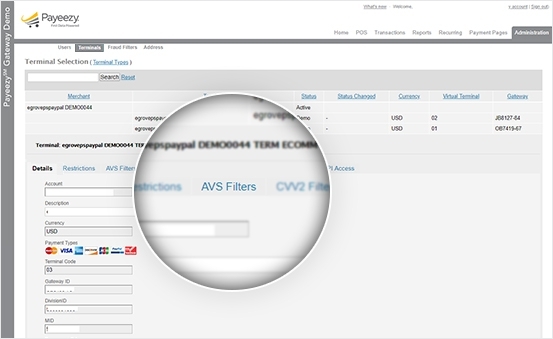 With Magento 2 Payeezy First Data Level II & III in RPM, merchant admin can set up the Address Verification Service(AVS) filters anytime logged in Real-time Payment Manager (RPM). 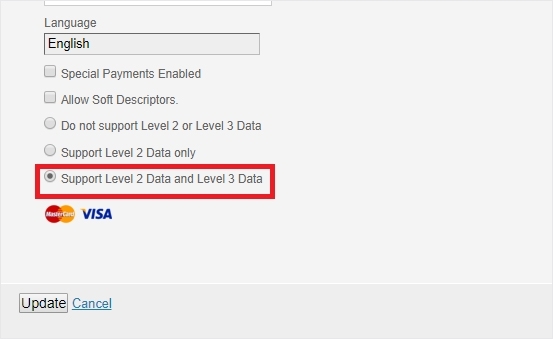 You can choose ‘’Support Level 2 Data and Level 3 Data’’. Then, Visa and MasterCard will be supported for payment. 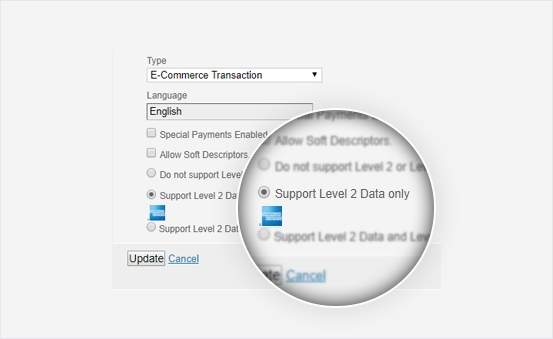 Beside selecting to support level 2 and 3, you also can opt ‘’Support Level 2 Data only''. 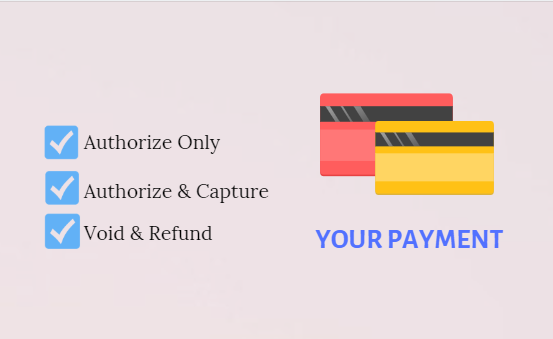 Even you choose which support type, the payment will be supported with American Express. 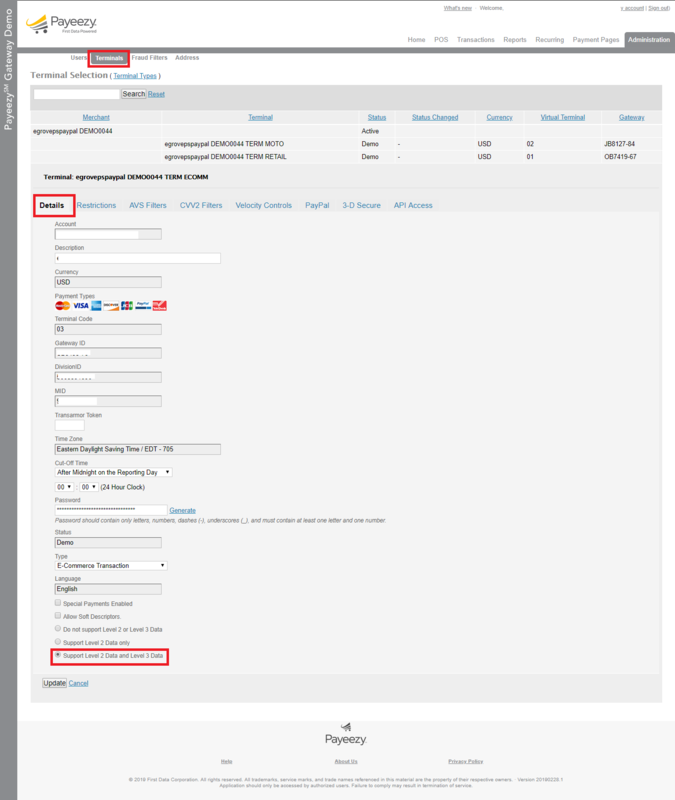 Magento 2 Payeezy First Data Level 2 and 3 in RPM module allows you to search and track multiple transactions with full details. 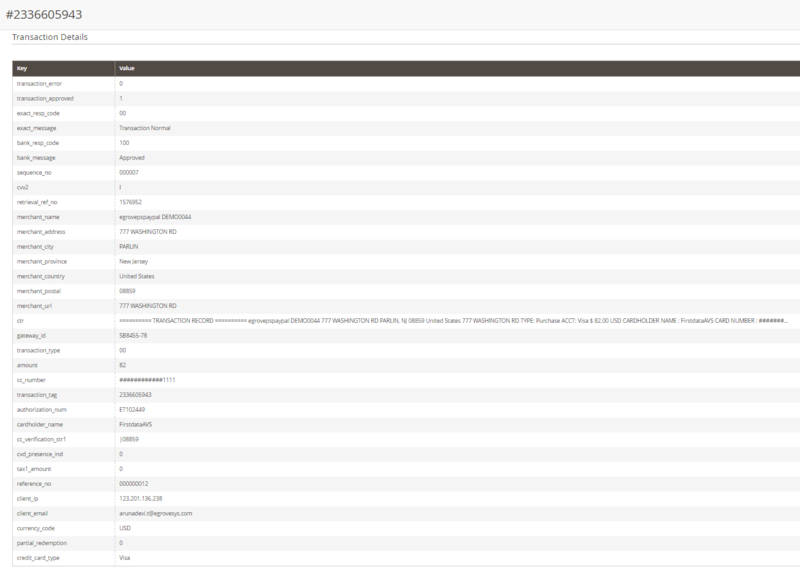 Easier for management from the admin panel! 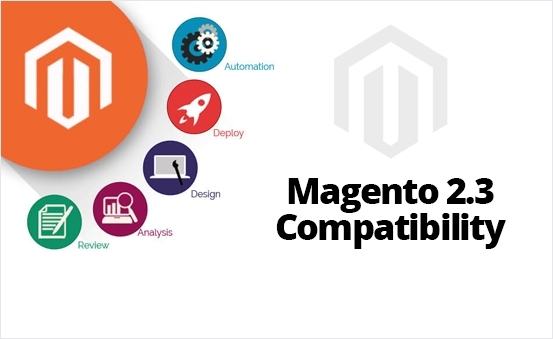 Optimize your online store performance entirely with the latest version Magento 2.3. This Magento 2 Payeezy First Data Level II & III In RPM has rich functionalities and quick support. I love it! 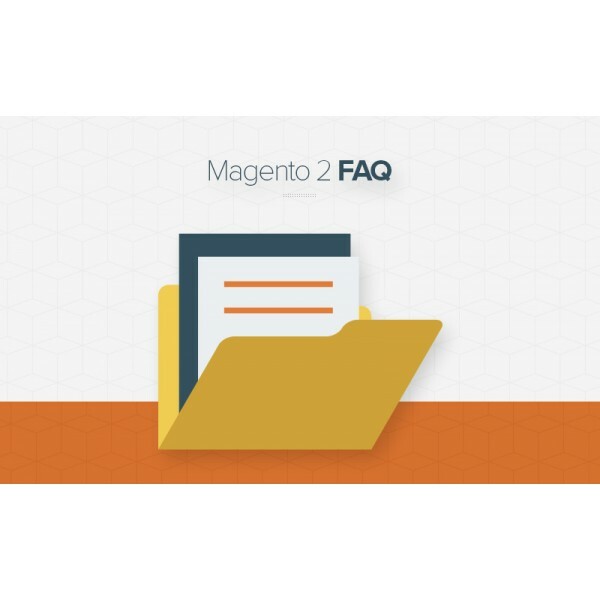 Best module supports for First Data Level II & III in RPM in Magento 2.3. Thanks for release. 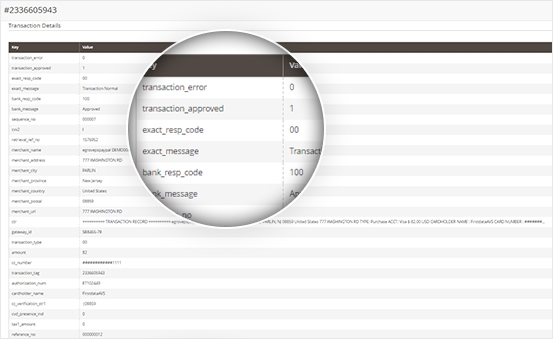 That's what I need to optimize my Magento 2 transactions. It's easy for us to install, use and configure with detail documentation. Also, we highly appreciate your quick support. Thanks!